SATEL is committed to carrying out its business in a sustainable way. 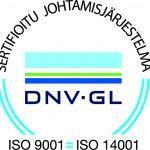 Our radio technology is designed, manufactured and tested in Finland. We have a long tradition of environmentally friendly practices, and we perform highly in ESG (Environmental, Social and Governance) criteria. We follow a Code of Conduct that describes the most important principles and practices for SATEL and its employees. The company and the products comply with applicable laws and regulations, and we respect human rights defined by the United Nation. We ensure a fair and safe working environment for all our employees. If you want to know more about our Code of Conduct, please contact us. Our target is to develop and produce environmentally advanced, sustainable solutions. 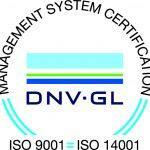 We have ISO_9001_2015_UK and ISO_14001_2015_UK certifications. Our manufacturing has been lead-free since July 1st 2006, when EU’s RoHS directive came into effect and limited the use of hazardous substances in electronics. As a pioneer of adopting new manufacturing technologies, we were already using cutting edge processes. We also maintain continuous processes for reducing energy consumption and improving recycling efficiency in production as well as other operations. Initiatives for reducing the environmental footprint of the company are reviewed and updated regularly. Our radio products are made to last. The standard warranty is three years, but the products can actually serve your business over ten years. Operational excellence: We aim to the highest quality and fulfilling our clients’ needs and requirements. 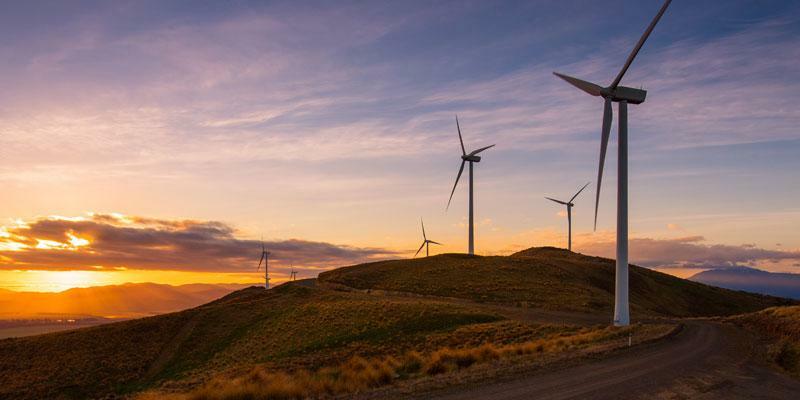 Our long-lasting solutions enable our customers to operate both cost-efficiently and sustainably. We are committed to adhering to all laws, decrees and official regulations. Working environment: Our management’s task is to create a physically and mentally safe working environment with no barriers between different departments or any obstacles to cooperation and flexibility. They also encourage everyone in the company to act in accordance with the quality and environment philosophy. Process management: We pay attention to the process management to reach as efficient and environmentally friendly operations as possible. All strategic functions are monitored regularly with quality indicators. Environment: Our environmental system has been integrated into our operations and functions. We continually survey our environmental impacts and set and monitor the targets to ensure continuous development. Networking: We seek long-term partners and work in close cooperation with them to ensure that availability, quality, cost-efficiency and sustainability requirements are met. Development: Our functions and operations are based on continuous improvement. The strategy and mission statement are the basis for investments and development activities. Radio modems are used in GNSS based precision farming as well as in machine guidance systems. 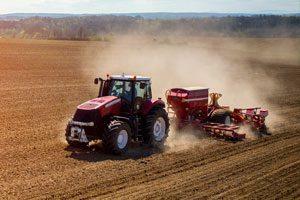 A tractor can plough, harrow, seed and/or spray a field assisted by an autopilot with the precision of an inch. The amount of seeds or fertilizers can be adjusted for different parts of a field exactly according to the individual needs for that particular part. Precision farming makes farm operations more efficient not only by increasing the harvest per hectare, thanks to optimal land-use, significant time savings (i.e. driving/service times, less overlaps) and added work safety, but also providing ponderable environmental impacts in terms of lower fuel consumption, longer machine lifecycle and more accurate seed/fertilizer usage. Read more! Radio communication technologies contribute to intelligent transport systems by making transportation more efficient, environmental friendly and safe. 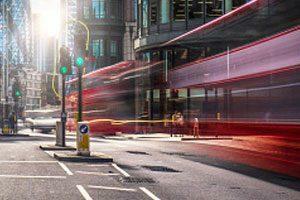 Better efficiency and significant environmental impacts are achieved by giving public transportation green waves in traffic lights and in private transportation by displaying real-time parking and weather and traffic condition information. This results into reduced driving times, less fuel consumption and better air quality by reducing CO2 emissions. Intelligent transport systems also aids to improve road safety by having less traffic and reducing the possibility, risk and severity of congestions. The green waves are also utilized for critical emergency services to ensure fastest possible response time in order to save lives. Read more! 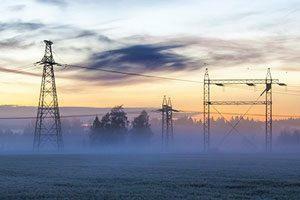 Radio technology improves the reliability and quality of the utility systems. Real-time wireless monitoring and remote access adds efficiency, cuts reaction time and minimizes environmental impact. It also ensures reliable power and water distribution for society and environmental critical systems, such as hospitals and water treatment plants. In water utility, spillage of waste water and malfunction are quickly noticed and the water losses minimized which leads into less environmental impact. All this contributes to better quality of living and respecting the environment and natural resources.